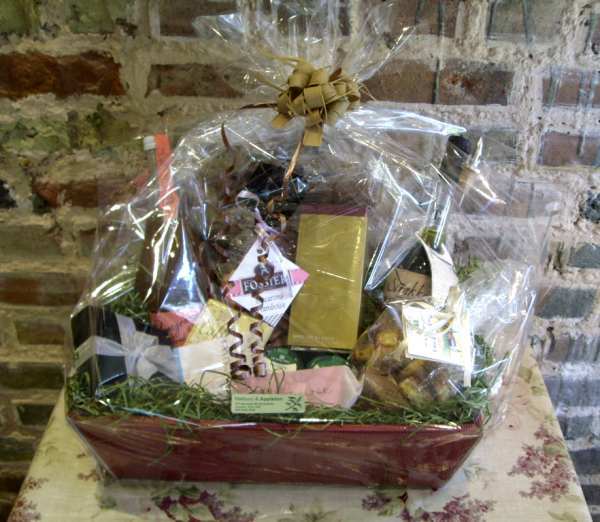 Our largest gift basket - this price includes, shredded paper, cellophane wrap and ribbon. We also have small and medium baskets available. N.B. This is the price for the empty basket but is not for sale without a minimum of £20 of contents. Please browse the shop and select items to put in your gift basket.